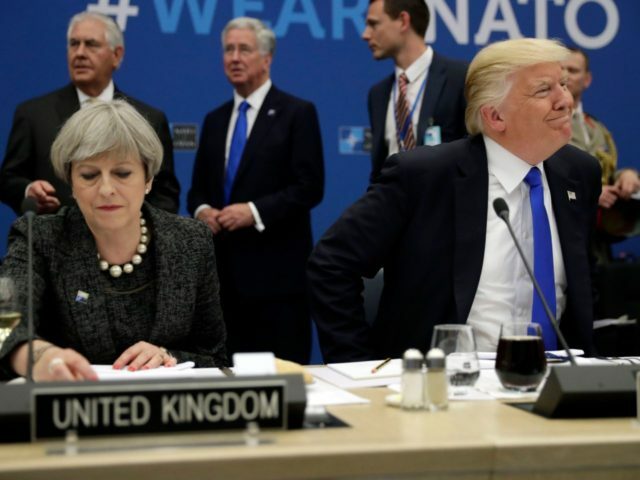 Just six days ago President Trump repudiated Britain’s Prime Minister Theresa May, telling her she should “focus on the destructive Radical Islamic Terrorism that is taking place within the United Kingdom” instead of attacking him publicly for his choice of retweets. At the time, the UK media breathlessly condemned President Trump, attempting to mislead the world as to the problem with Islamic extremism in the United Kingdom, once again trying to shift the focus onto a diminutive group by the name of Britain First. The hysteria carried on for a few days unabated, with an emergency debate in Parliament, statements from the British Ambassador to the U.S., the Archbishop of Canterbury, the Mayor of London, the Home Secretary, and indeed the Prime Minister herself. Fast forward, just a little bit, to yesterday, and once again we’ve learned that President Trump’s instincts were correct.